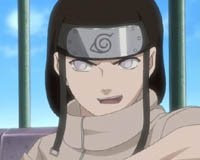 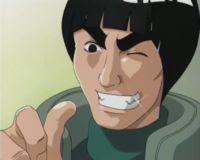 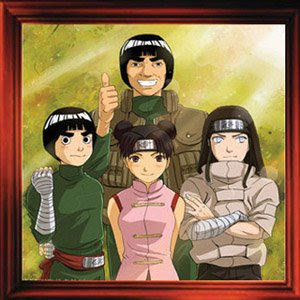 The member of Team Guy consist of Four person : Might Guy[Maito Gai], Hyuga Neji, Rock Lee and Tenten. 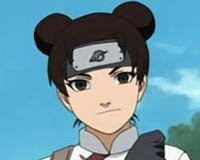 See their profile by clicking on image or name. 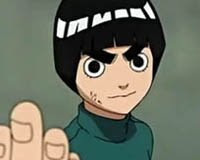 Get more information about Team Guy.